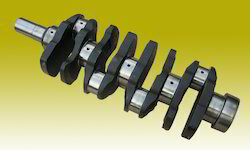 Our product range includes a wide range of crankshaft and valve tappets. We have expertise in supplying of f superior quality Valve tappets. These tappets are strictly checked keeping into view the requisite norms of automotive industry. 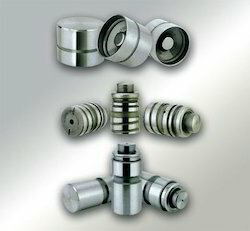 Our range of tappets is available in standard as well as customized forms to meet clients' requirements. Looking for Tractor Spareparts ?